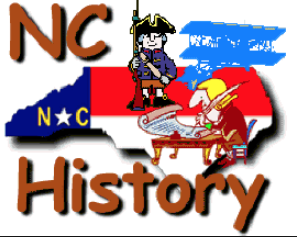 3.H.1.1 Explain key historical events that occurred in the local community and regions over time. 3.H.1.2 Analyze the impact of contributions made by diverse historical figures in local communities and regions over time. 3.H.1.3 Exemplify the ideas that were significant in the development of local communities and regions. 3.H.2.1 Explain change over time through historical narratives events, people and places). 3.H.2.2 Explain how multiple perspectives are portrayed through historical narratives. 3.C.1.1 Compare languages, foods and traditions of various groups living in local and regional communities. 3.C.1.2 Exemplify how various groups show artistic expression within the local and regional communities. 3.C.1.3 Use non-fiction texts to explore how cultures borrow and share from each other (foods, languages, rules, traditions and behaviors). 3.C & G.1.1 Summarize the historical development of local government. 3.C & G.1.2 Describe the structure of local government and how it functions to serve citizens. 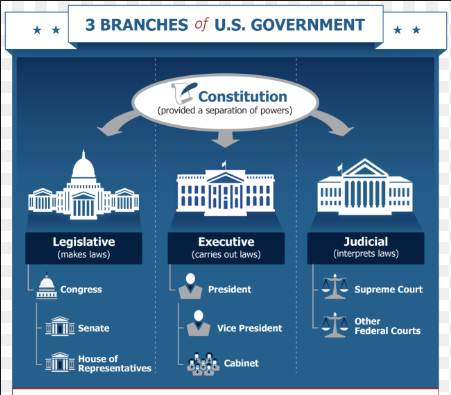 3.C & G.1.3 Understand the three branches of government, with an emphasis on local government. 3.C & G.2.1 Exemplify how citizens contribute politically, socially and economically to their community. 3.G.1.1 Find absolute and relative locations of places within the local community and region. 3.G.1.3 Exemplify how people adapt to, change and protect the environment to meet their needs. 3.G.1.4 Explain how the movement of goods, people, and ideas, impact the community. 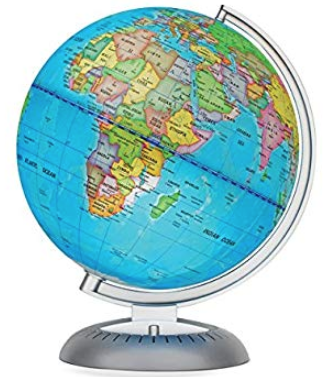 3.G.1.5 Summarize the elements (cultural, demographic, economic and geographic) that define regions, community, state, nation and world. 3.G.1.6 Compare various regions according to their characteristics. 3.C.1.1Compare languages, foods and traditions of various groups living in local and regional communities. 3.E.1.2 Explain how locations of regions and natural resources influence economic development (industries developed around natural resources, rivers and coastal towns). 3.E.2.2 Give examples of entrepreneurship in various regions of our state.